The Tobacco Cartel is attempting to control Mexico’s cigarette market by eliminating brands it doesn’t sell from store shelves. 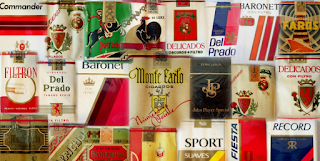 Police — or gangsters posing as police — have carried out 364 operations at stores in eight states to seize and destroy cigarettes not distributed by the company Tobacco International Holdings. 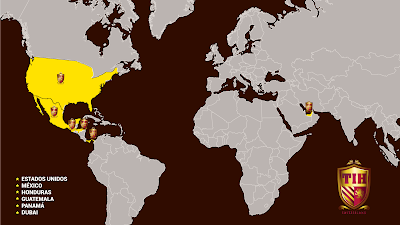 Raids have occurred in Nayarit, Veracruz, Sonora, Michoacán, Jalisco, Coahuila, Tabasco and Sinaloa. 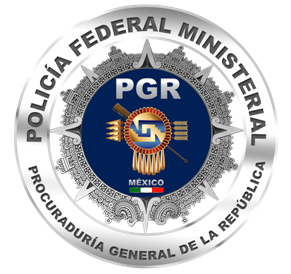 Business owners and distributors of other cigarette brands were given fake letters from government departments that state cigarette brands other than those distributed by TIH are illegal and cannot be sold in Mexico. 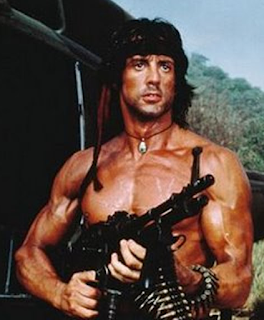 The Federal government says no such letters exist. “Seize and destroy operations” have been carried out by municipal, state and federal police, according to people targeted by them. 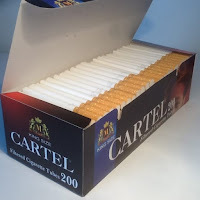 In Michoacán, the Tobacco Cartel has distributed flyers to small grocery stores stating that by order of the Jalisco New Generation Cartel, only TIH cigarette brands could be sold. 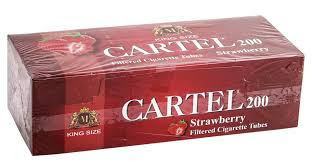 One of the partners of the company — and the head of the Tobacco Cartel — is thought to be Carlos Cedano Fillipini, a former police officer who has worked with several federal agencies including the Attorney General’s office. 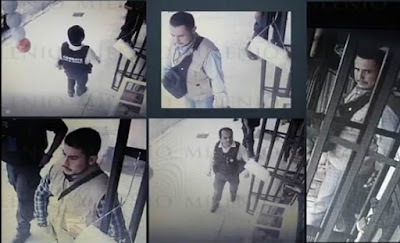 Known as 'El Rambo', he has links to the leader of the CJNG, Nemesio Oseguera or El Mencho — Mexico’s most wanted drug lord` who has a now $ 15m bounty. 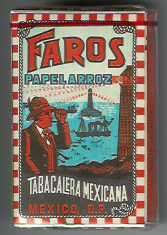 TIH is a “Swiss-founded company for the exclusive purpose of having the rights of the brands registered in Mexico.” Those brands, Laredo, Botas and Económicos among others, are all much cheaper than better-known cigarette brands, costing no more than 25 pesos (US $1.30) a pack. The illegal cigarette business is growing rapidly and now accounts for around 10 percent of the total tobacco market in Mexico.